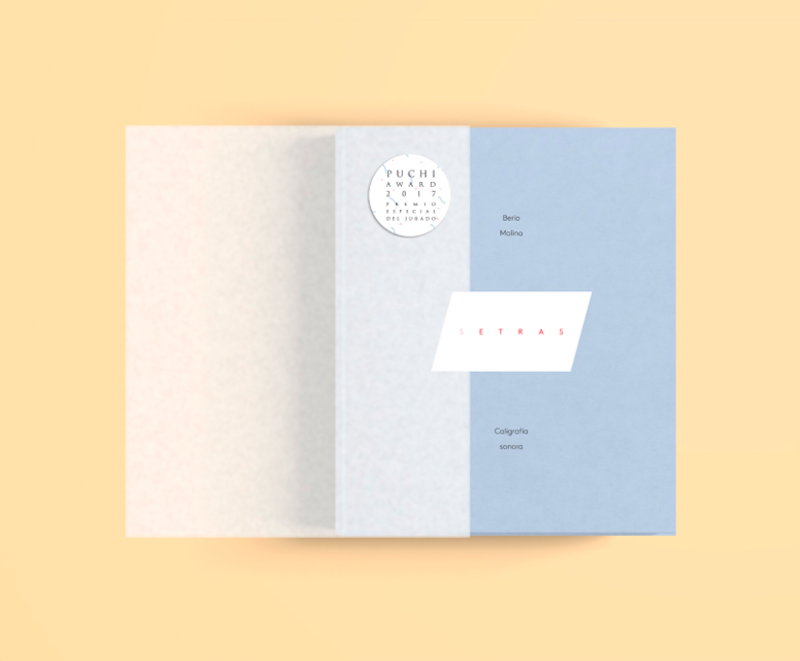 The winning book project at first Puchi Award is J+K, by John Pham (Saigón, 1974), a cómic book in whose development many binding and risograph techniques are a key aspect. 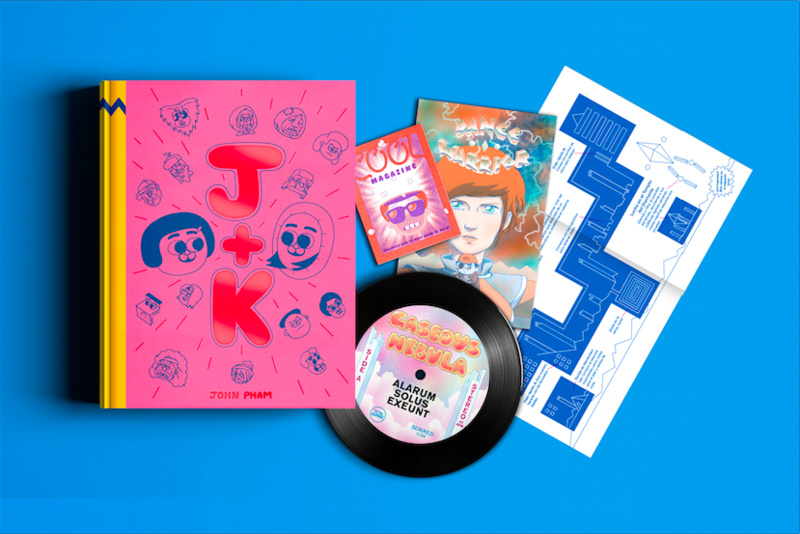 Halfway between Peanuts and Seinfeld, enhanced with many extra contents and endless in its simplicity, J+K is also an art object itself that celebrates pop culture and its physical expressions —magazines, vinyl, videogames— and narrates the adventures of two orphan little girls in a shopping mall. 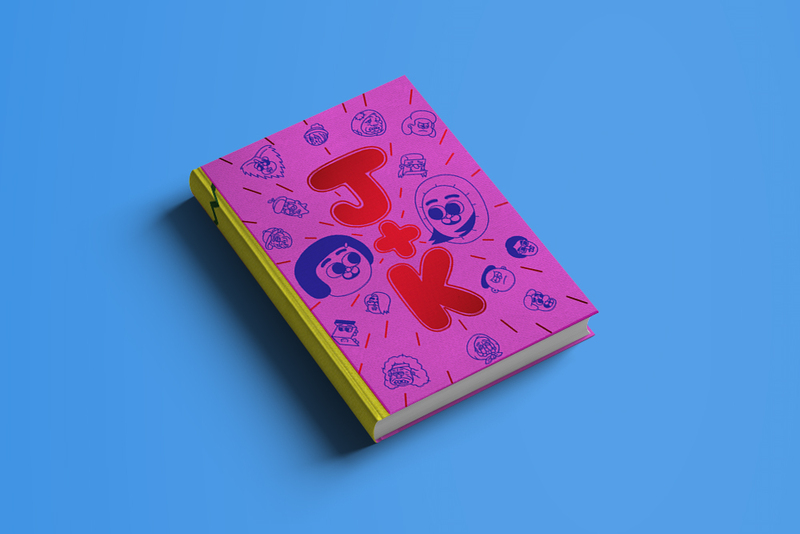 Born by the conjunction of contemporary anxiety and a society too focused in consumerism, J+K celebrates values as friendship and leads to empathy, laughter and existential reflection, not renouncing to joy and lightness. John Pham started experimenting with the limits of printed object in 2000 in his magazine Epoxy, kind of a fanzine-inside-a-fanzine, a fractal artifact risographed and assembled by hand. 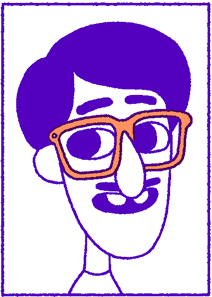 In 2006, he was featured in the cover of Kramers Ergot, the most relevant comics anthology in the last two decades. Besides his own magazine, Pham has drawn two volumes of the series Sublife, published in the USA by Fantagraphics Books. For the second volume he was nominated to the Ignatz Awards as best artist, best series and best comic. This award has been made possible thanks to the support of Fundación Mayeusis. Listen to the setra "a"
Berio Molina works in the field of sound art. He has been member of different collectives as Colectivo de performances Flexo, Colectivo de paisajes sonoros y auralidad aumentada Escoitar.org, Colectivo de creación escénica áIntemperie and Fato bicéfalo Ohn. 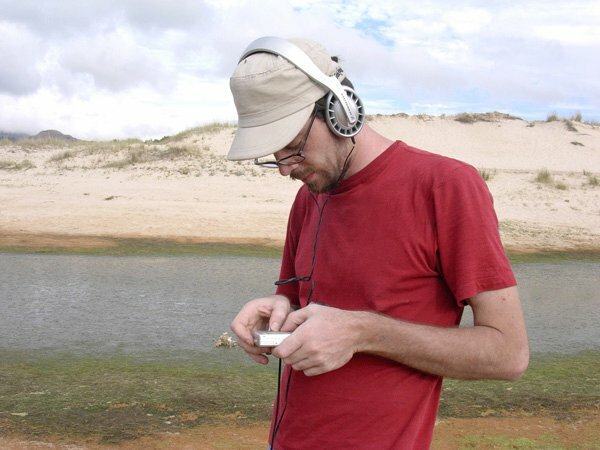 Together with Isaac Cordal coordinates Netlabel Alg-a, an online label that publishes experimental audio, and was part of the orgazination of IFI festival. Since 1999 he has exhibited his work all around the world: Tehran, Sarajevo, Lima, Montevideo… Setras is his first work. – Mónica Carroquino: culture coordinator at La Casa Encendida. 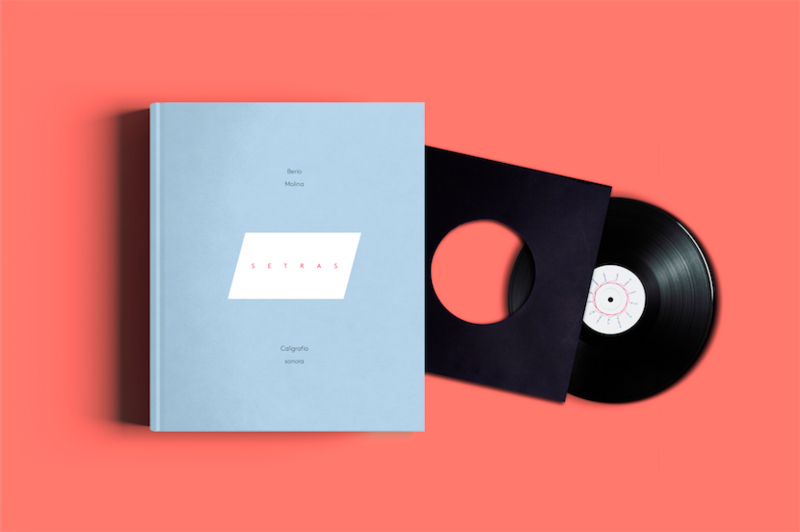 – Nick Currie (Momus): singer, composer and writer. – Manuel Borrás: founder and publisher at Pre-Textos. 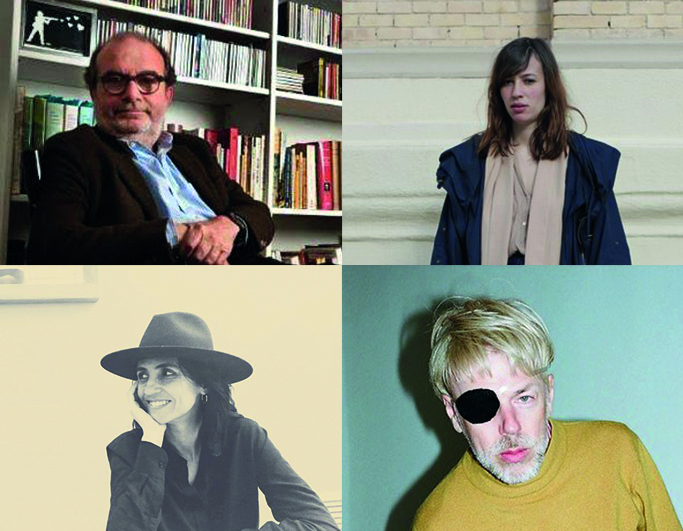 – Joana Carro: publisher at Fulgencio Pimentel. Manuel Borrás: founder and publisher at Pre-Textos.